The LG Spectrum is one of the last big releases from LG before the company switches up the styling of their devices to something they’re calling ‘L-style’. 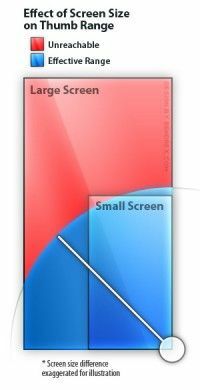 Hopefully it will be an improvement, as the LG Spectrum feels a big bulky even if it is relatively thin. 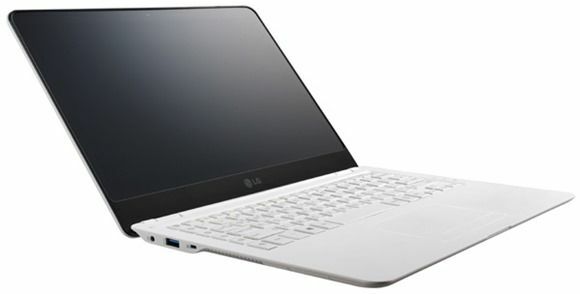 LG has announced the Optimus Vu a week ahead of the upcoming Mobile World Congress convention where they plan to show off the new phone. The Optimus Vu is a massive 5″ phone with a 4:3 aspect ratio — significantly more square than your typical 16:9 Android smartphone. This leaves it with a curious 1024×768 resolution. 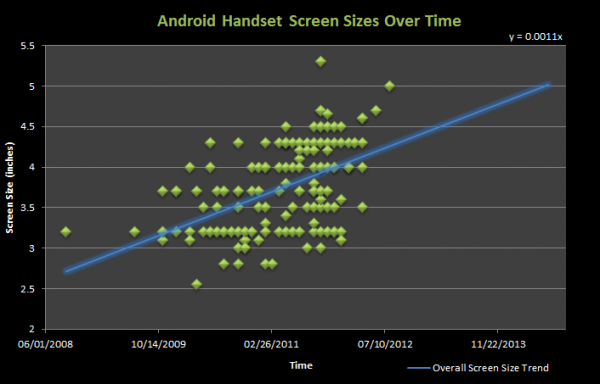 Exactly how Android applications will take to this non-standard resolution is unclear — though I was impressed with how well Android managed to scale applications to the likes of the HTC Status which has an odd 2.6″ screen with a 480×320 resolution. While I’ve argued that more square screens make for a better one-handed smartphone experience with Android, at 5″ the 4:3 ratio is not likely to help this very much. 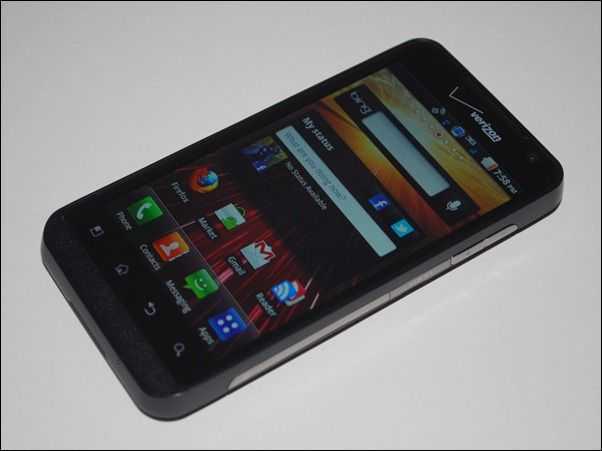 LG says that the phone will launch running Android 2.3, but Android 4.0 Ice Cream Sandwich is already in the works. 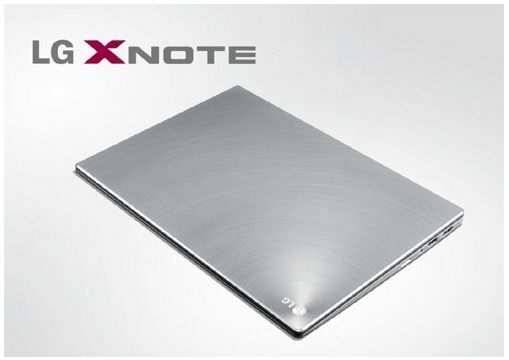 LG is billing the Optimus Vu as a device that could be useful for note-taking, but make no mention of an active digitizer screen such as those found on the HTC Flyer and Samsung Galaxy Note. 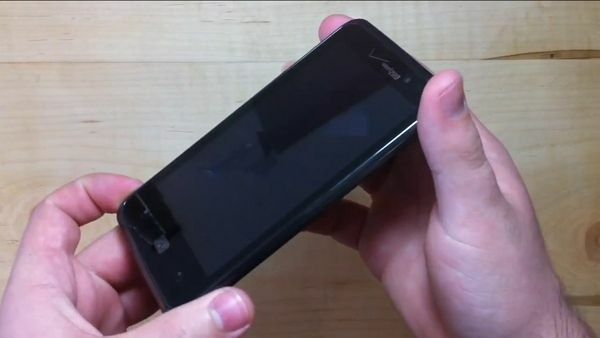 Presumably then, the Optimus Vu will rely on a standard captive touchscreen which won’t be as accurate or smooth for digital note-taking or support palm-rejection. The company will be offering a “Rubberdium” stylus (presumably capacitive) with the Optimus Vu, though it isn’t clear whether or not this will be an included accessory or a separate purchase. LTE is included for 4G data access. LG makes no mention of whether or not the Optimus Vu will be launched outside of Korea, where it is set to become available in March. 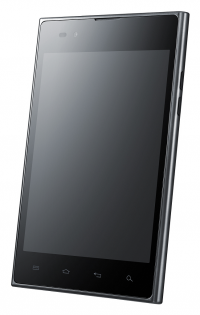 As mentioned, LG will have the Optimus Vu on display at MWC next week, so stay tuned for more specs and info coming soon. After scouring the net for an update on the LG Xnote P220 finding and entering all the details and images into our database I’ve decided that the P220 isn’t an Ultrabook. But it’s awesome enough that it needs a close look, even if it’s just for the screen. The LG ‘Shuriken’ display [more info in this article] is the main feature here offering a 12.5” 1366×769 IPS screen in the same size as an 11.6” screen. it looks so impressive with the thin frame. 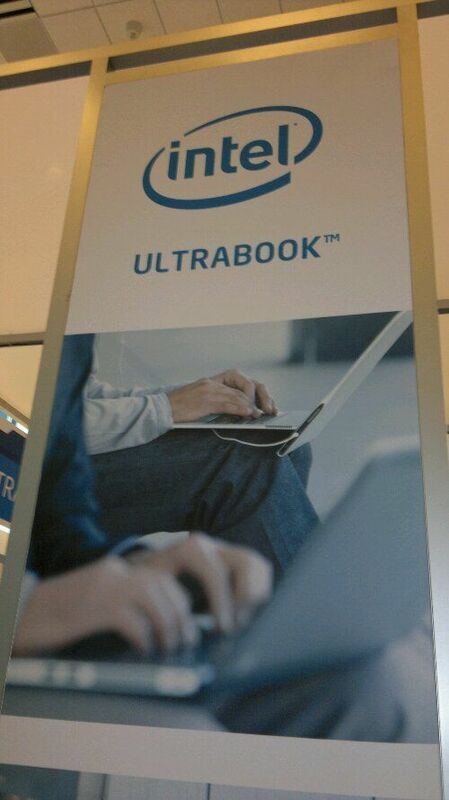 Ultrabook Booth at IDF Hints New Ultrabooks. Dell, LG possibly included. As we entered IDF in San Francisco this morning the first booth that greeted US was the Ultrabook both. Front and Center. I little look round the booth reveals that there will be 6 new models shown. While 5 ate likely to be ODM devices looking.for a brand, one of them isn’t. LG/Compal Ultrabook Anyone? The Dell Adamo is also shown on a poster. Stay tuned because that booth opens in just 2 hours. 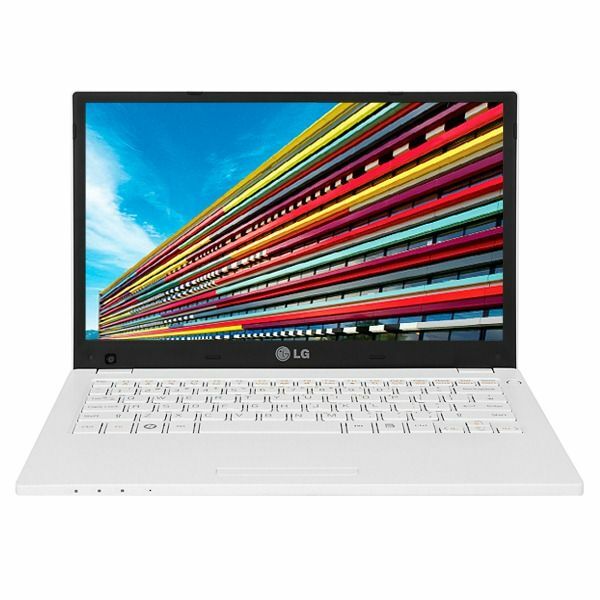 I’m on holiday today but I’ve just spotted this news about the LG P220. According to reports, it will be rolling out in South Korea very soon. Specifications and an official image are available but there’s no price yet.